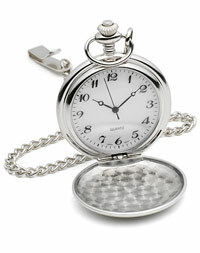 For all the guys in the wedding party, these rectangular cuff links are a classic gift. 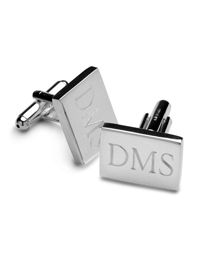 Each silver-plated cuff link can be personalized with up to 3 initials. 3/4" x 1/2" x 1/2" deep.